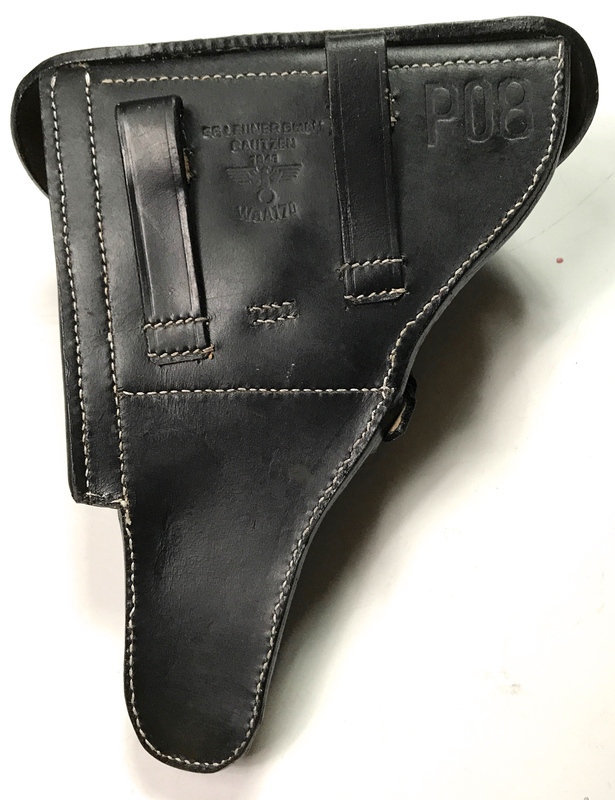 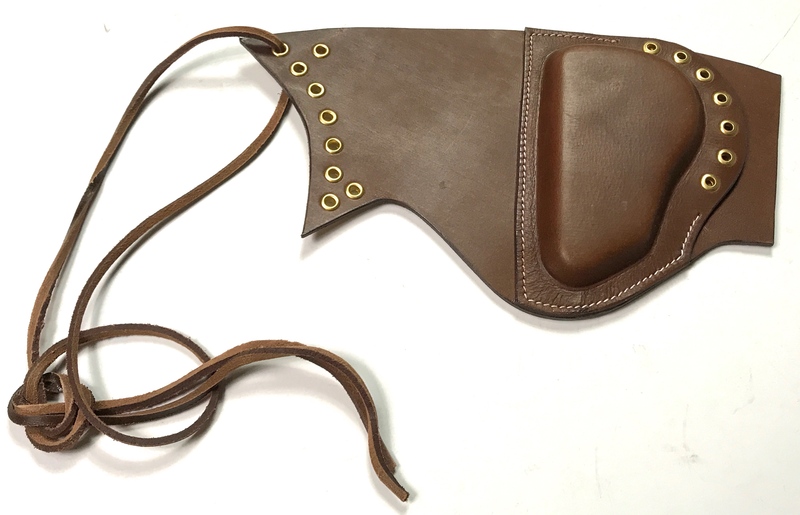 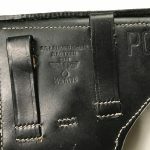 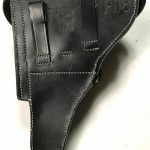 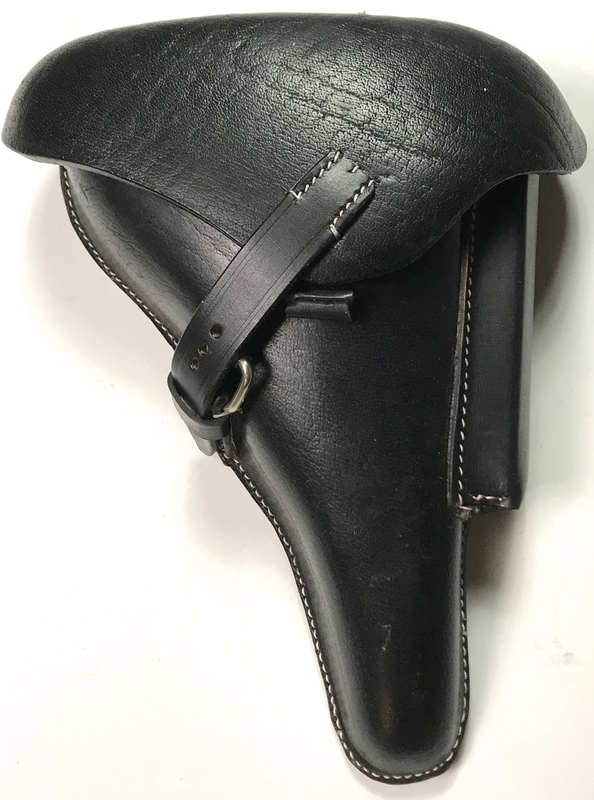 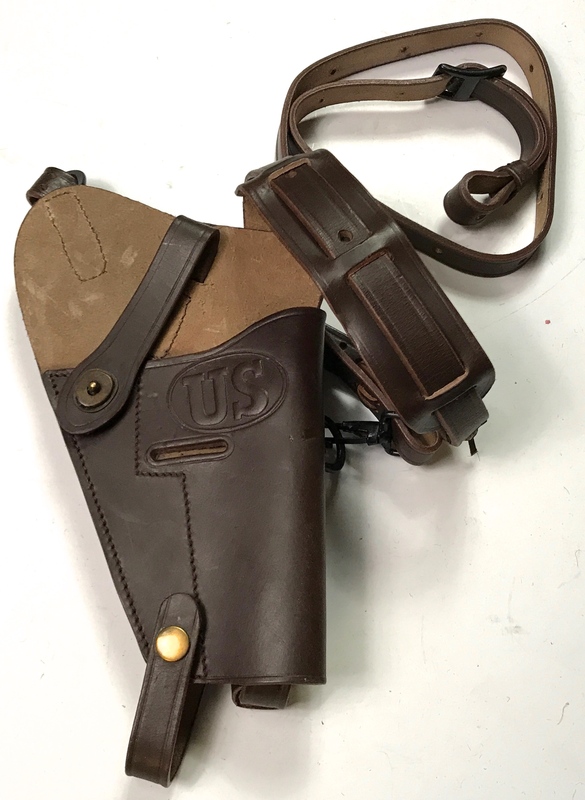 WWI/WWII GERMAN P08 LUGER PISTOL HOLSTER. 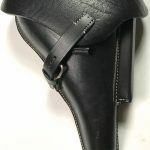 IN BLACK LEATHER. 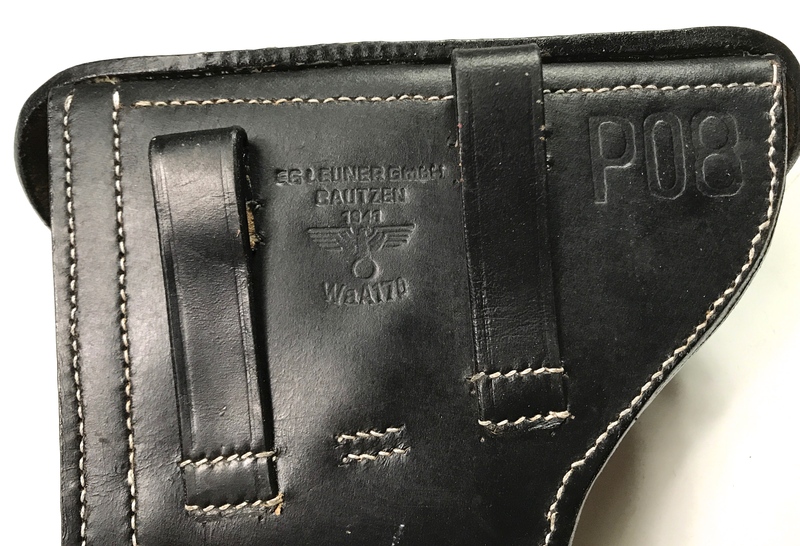 HAS CORRECT WAFFENMPT STAMPS AND MARKS.